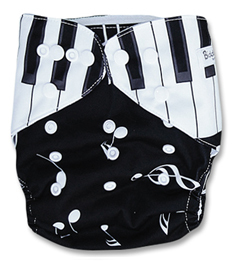 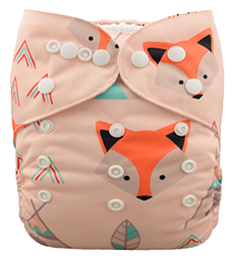 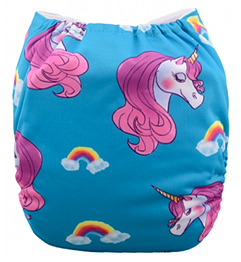 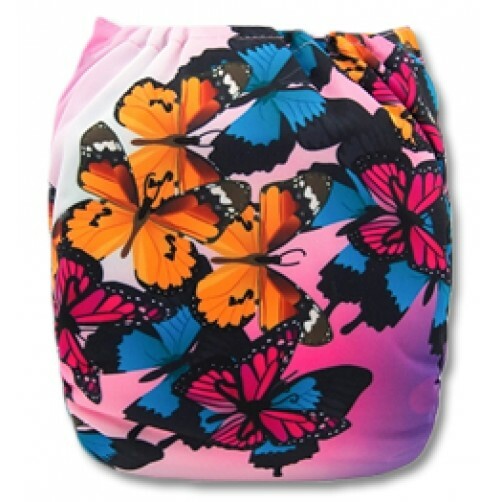 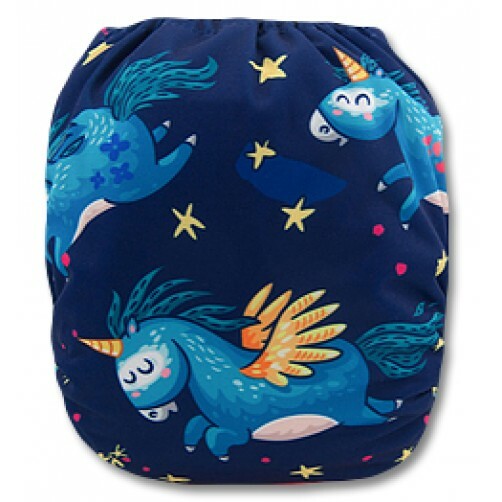 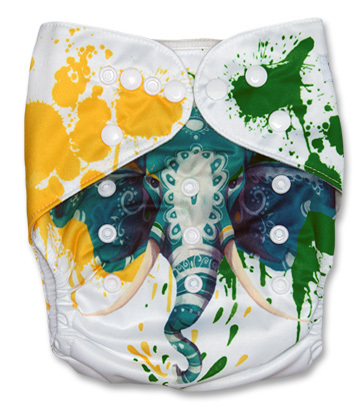 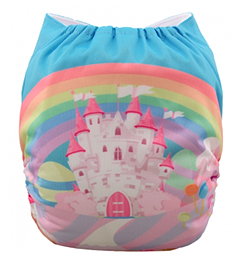 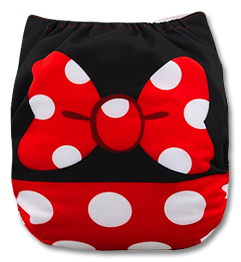 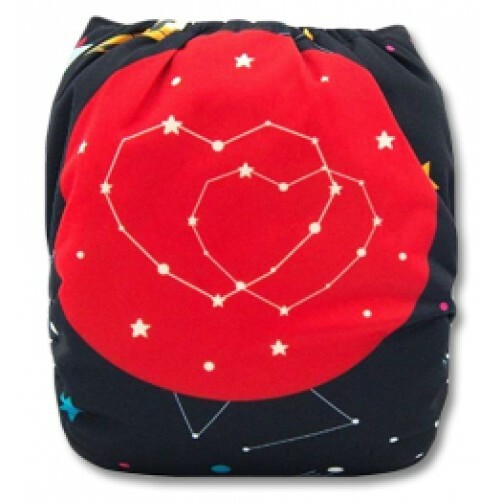 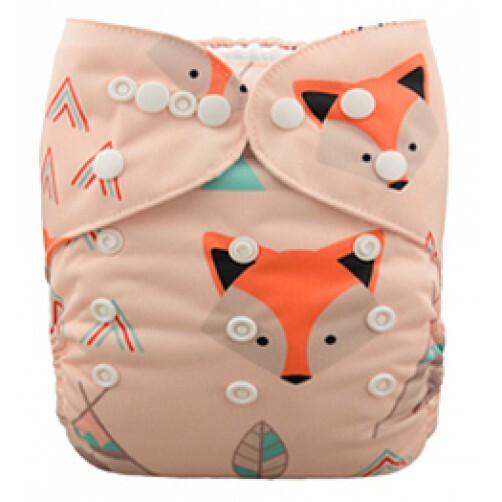 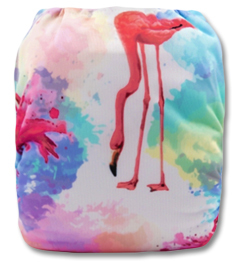 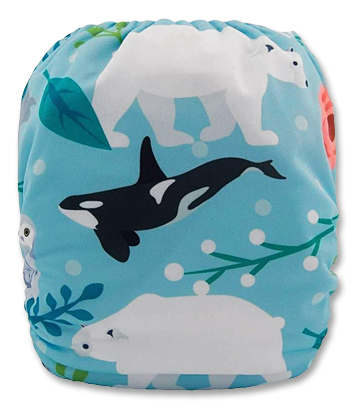 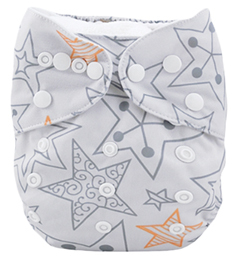 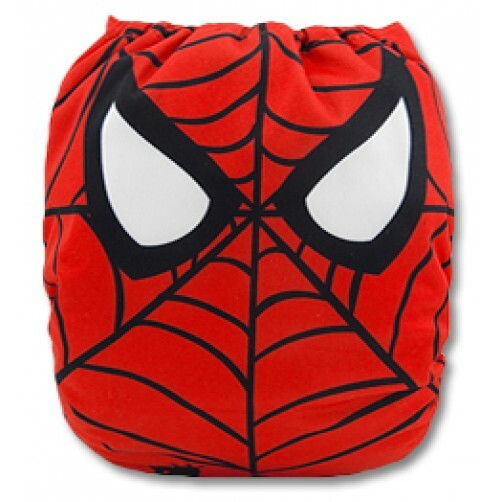 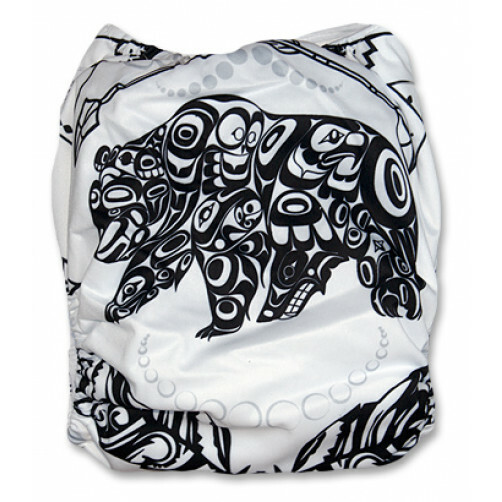 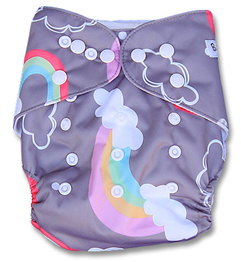 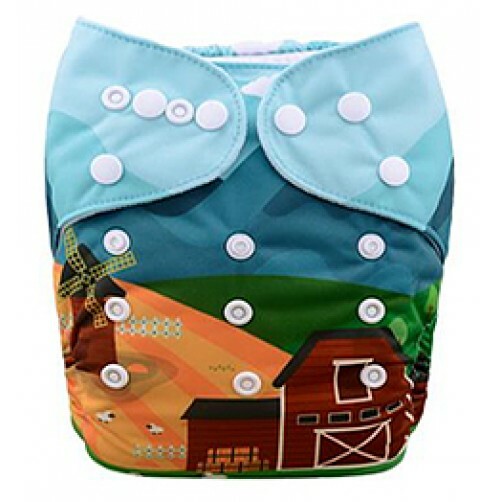 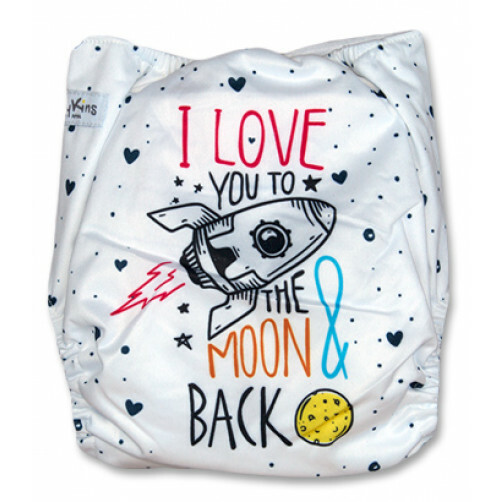 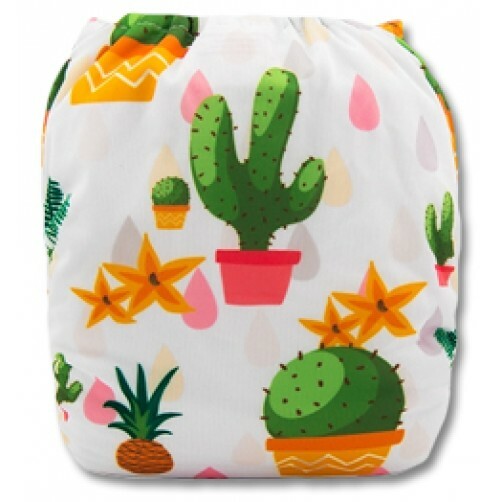 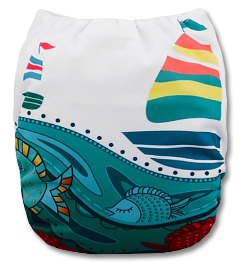 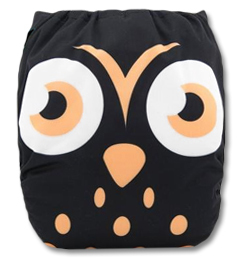 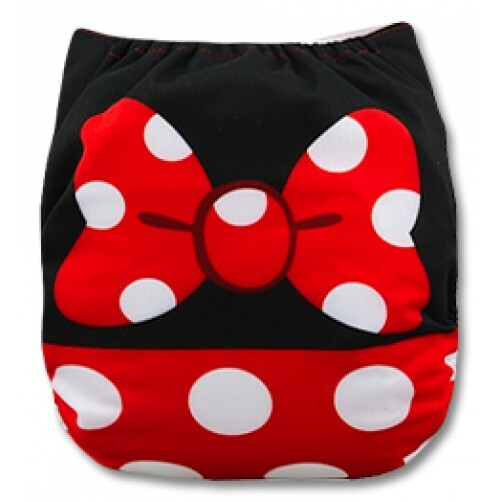 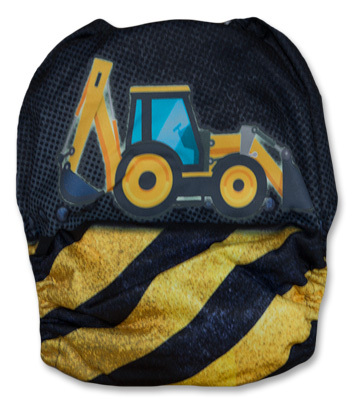 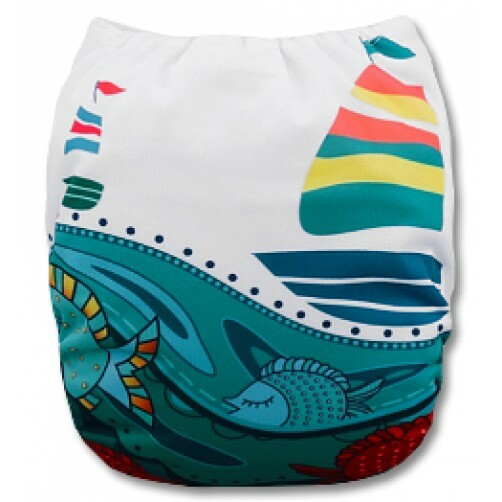 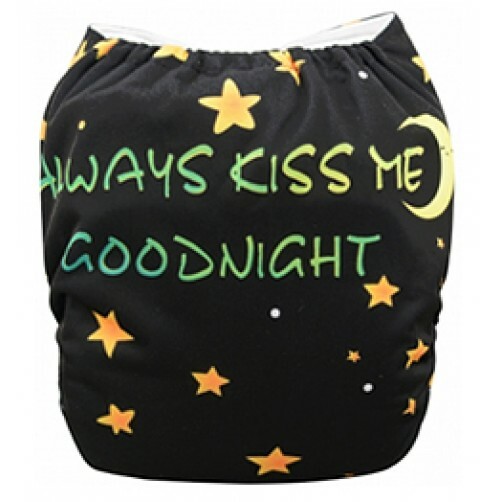 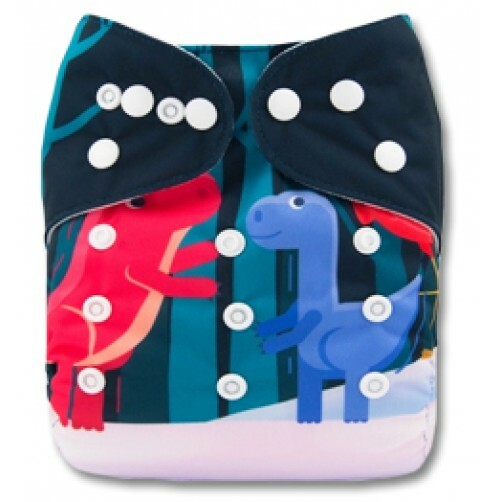 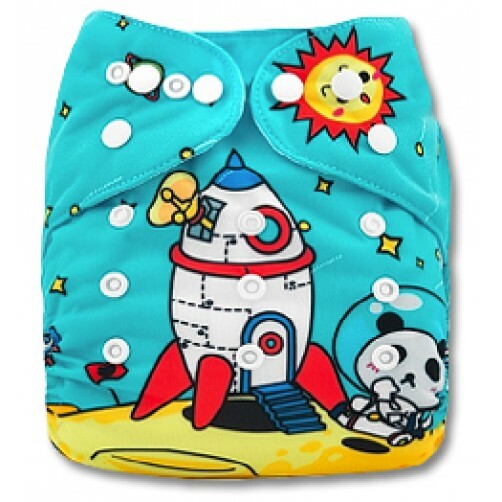 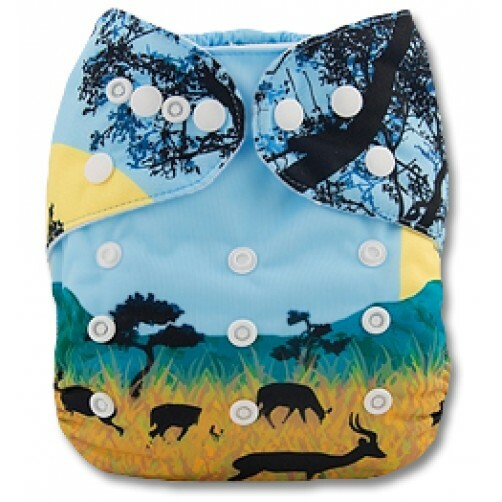 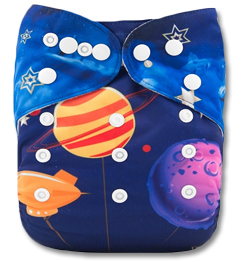 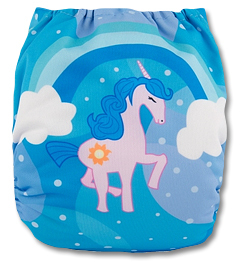 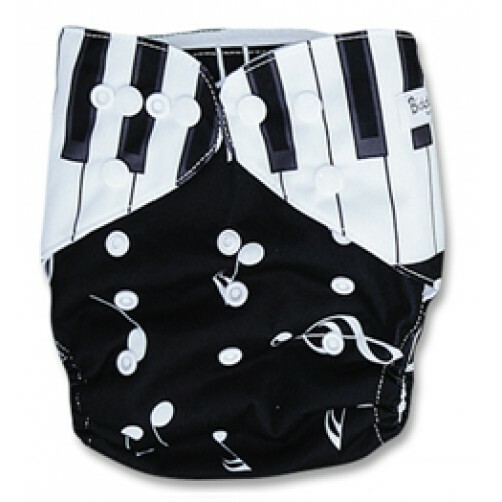 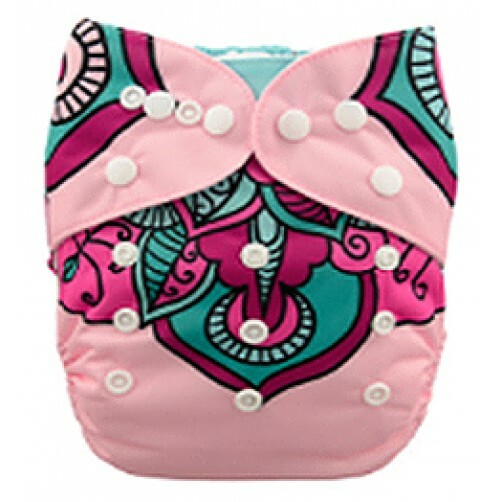 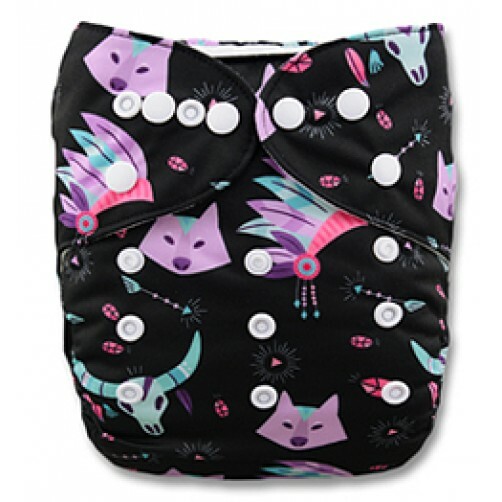 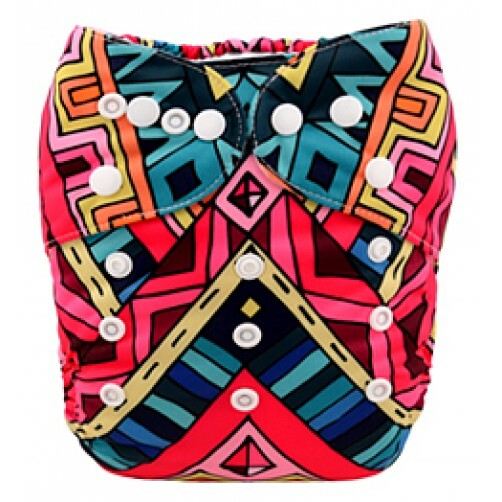 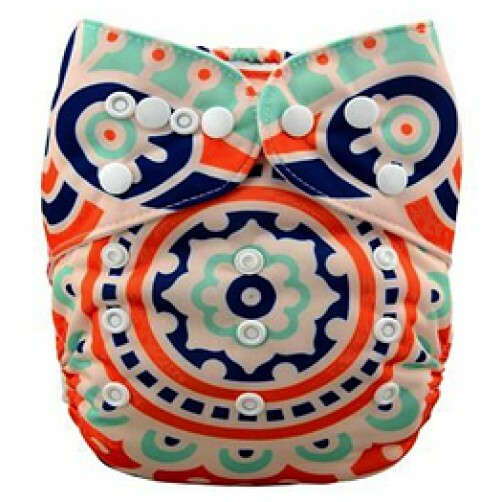 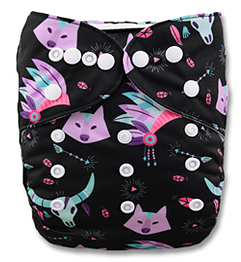 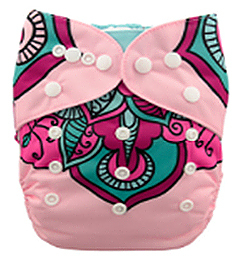 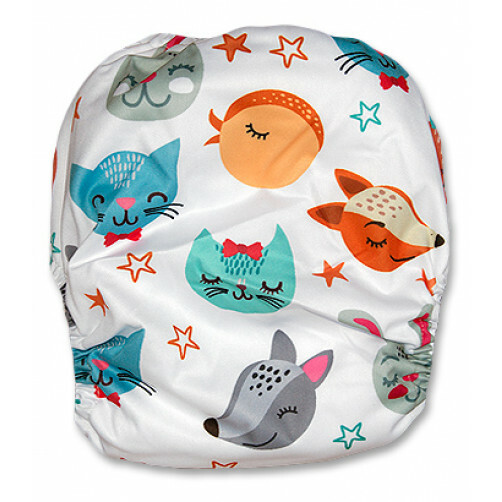 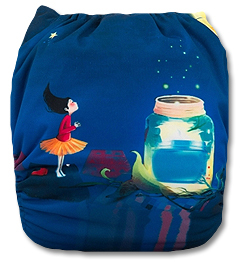 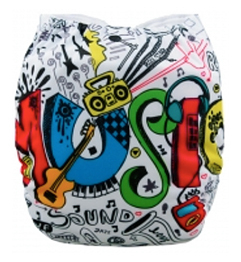 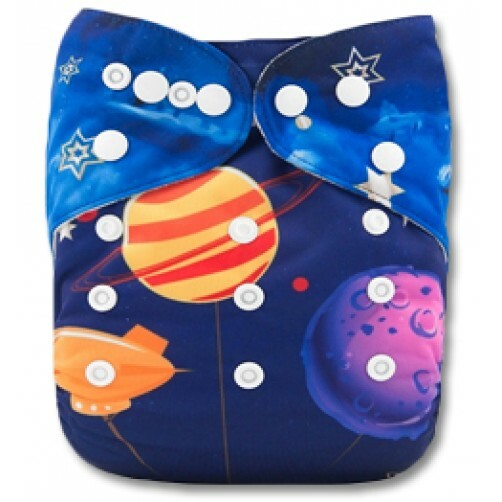 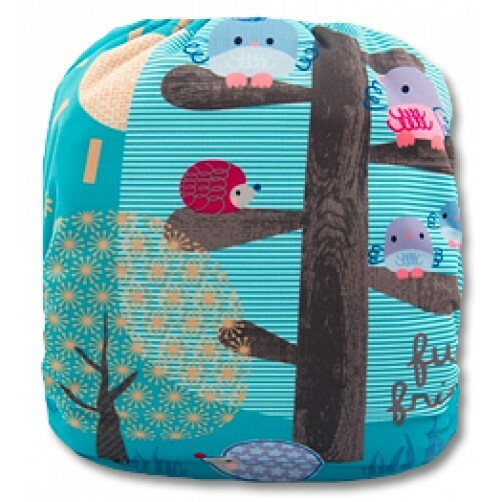 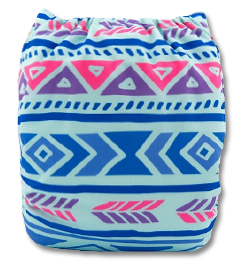 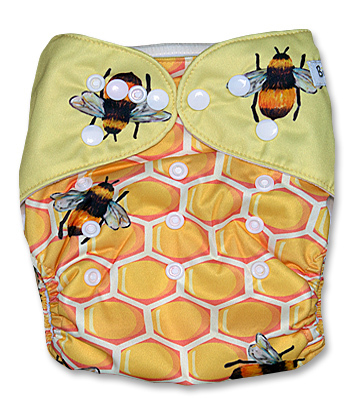 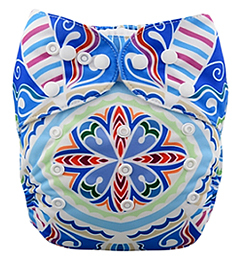 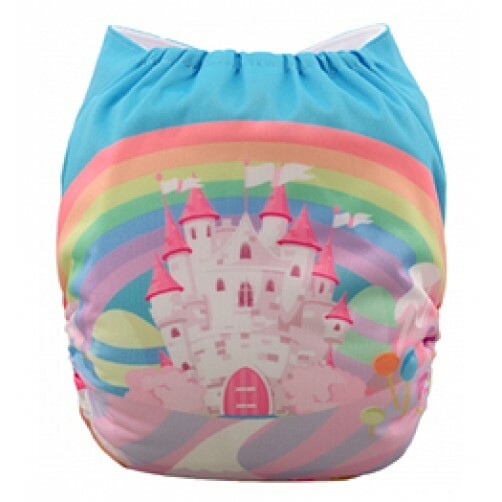 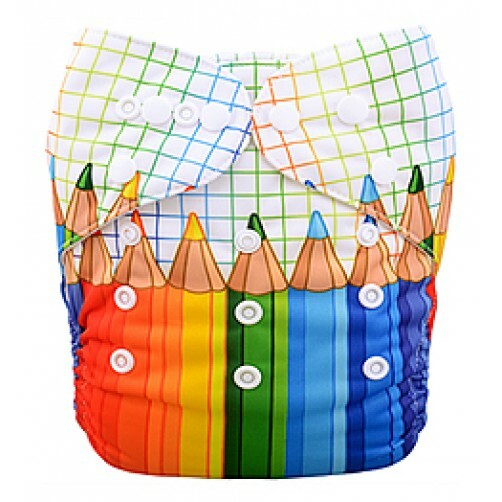 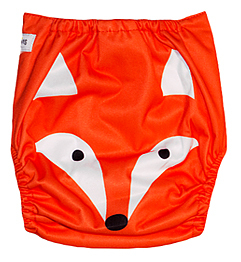 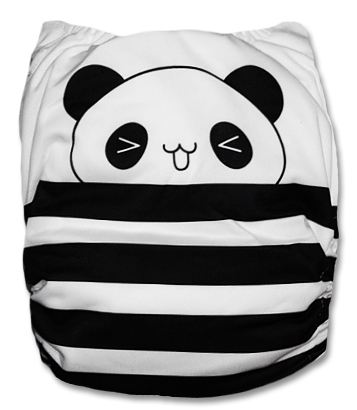 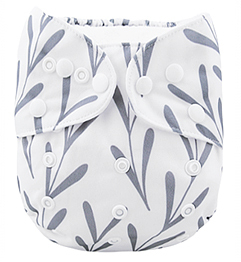 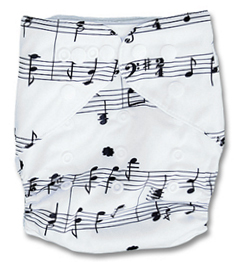 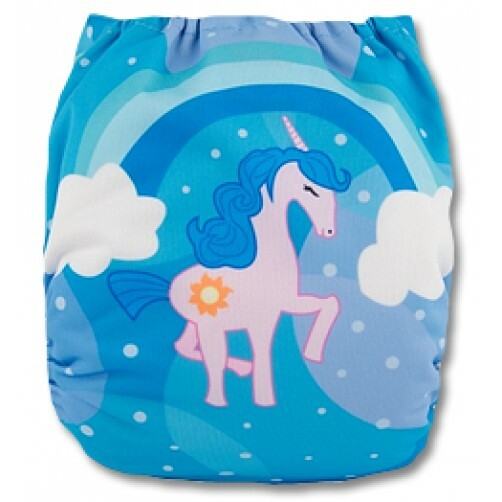 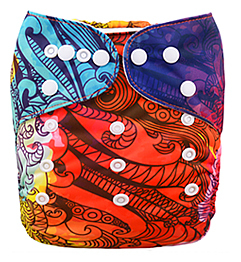 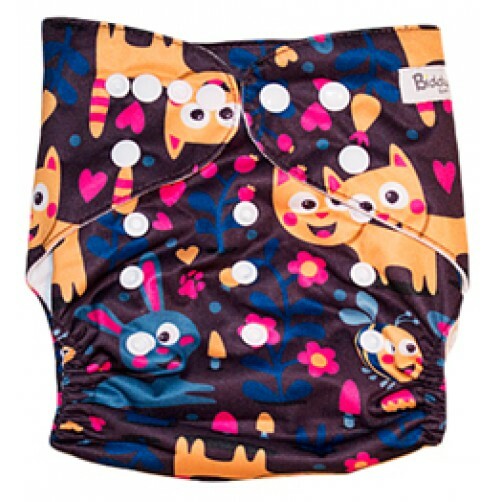 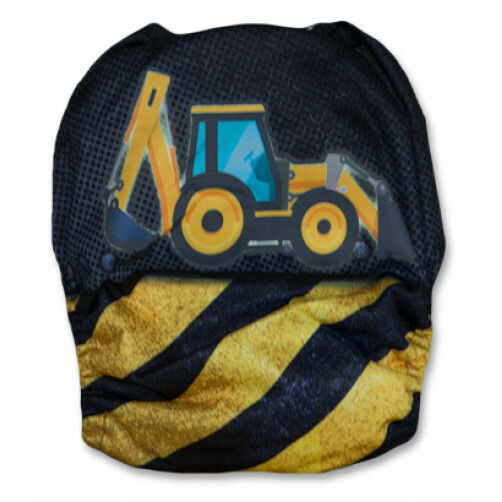 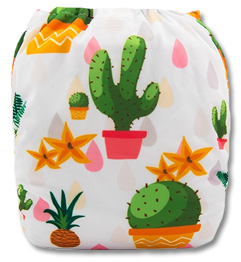 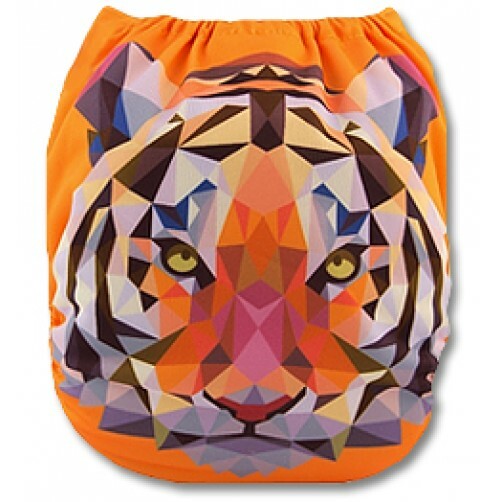 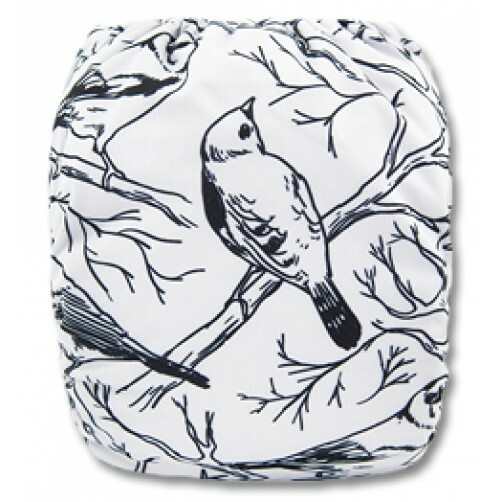 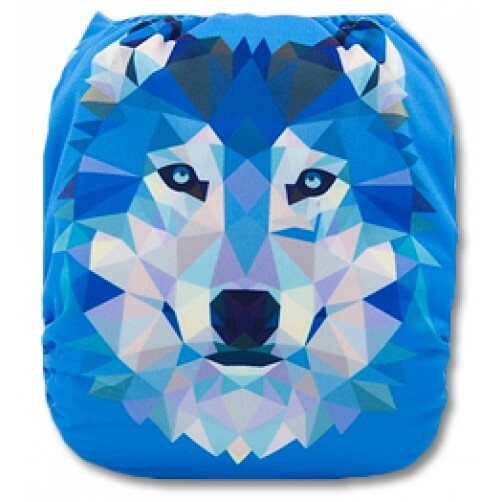 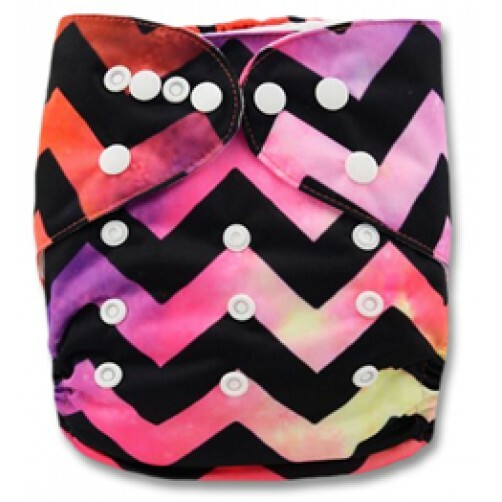 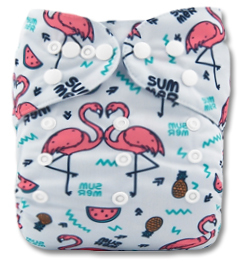 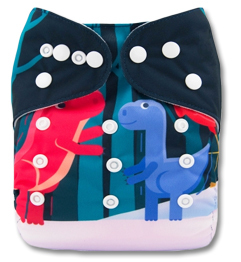 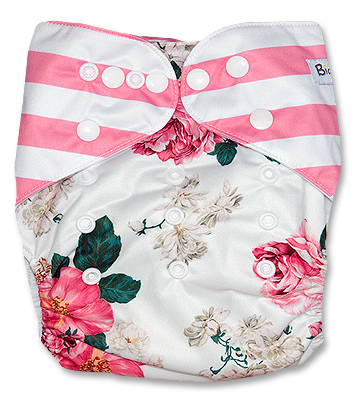 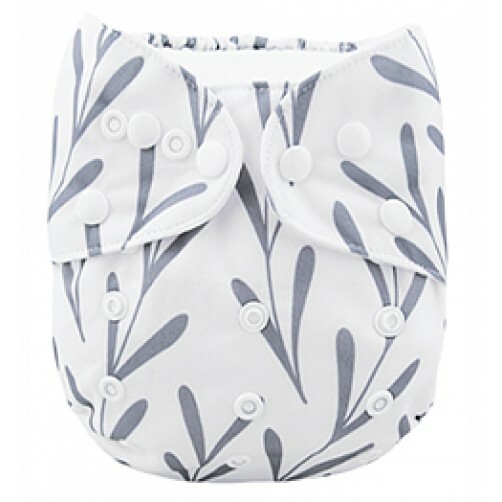 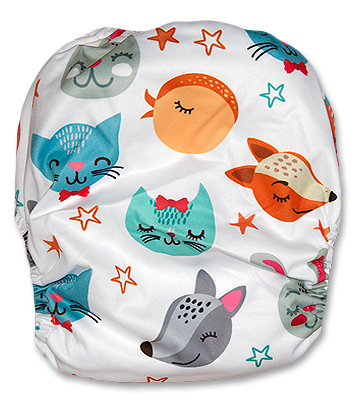 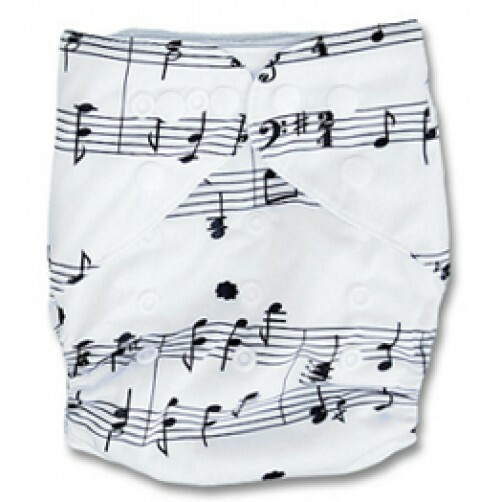 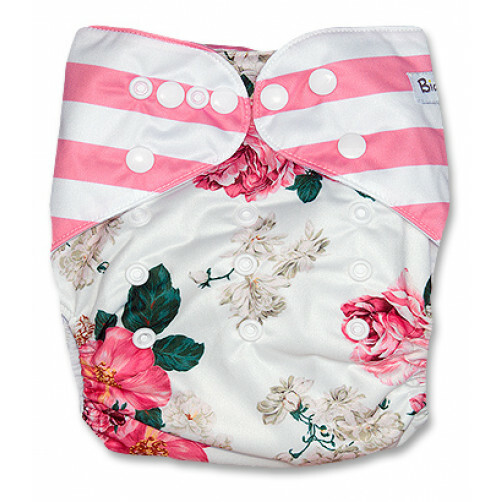 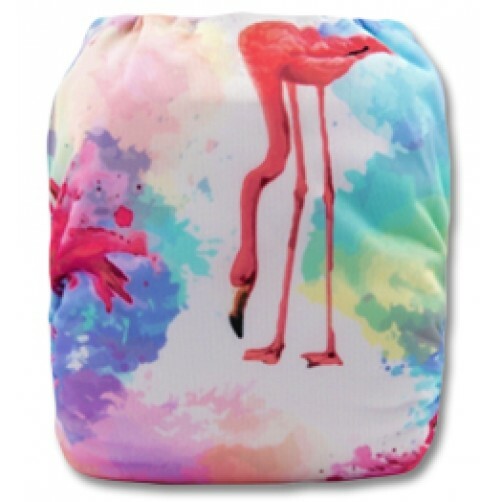 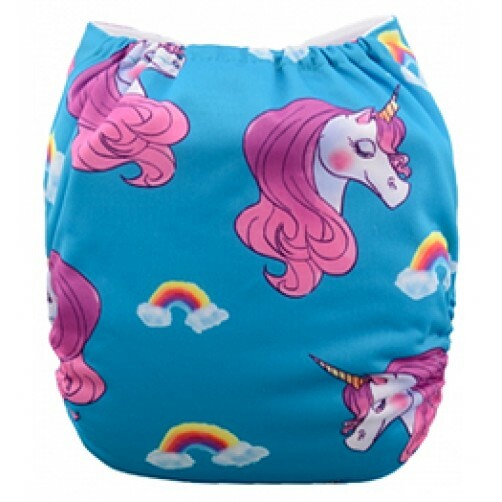 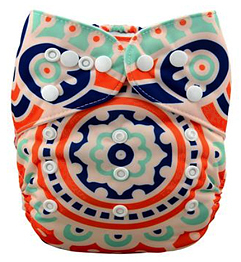 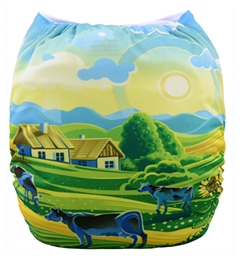 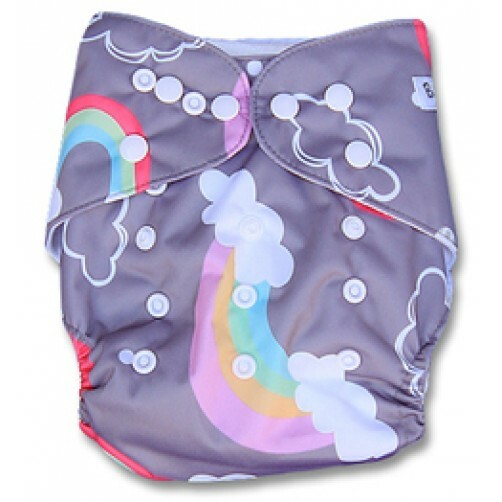 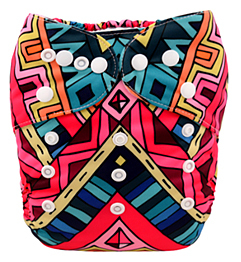 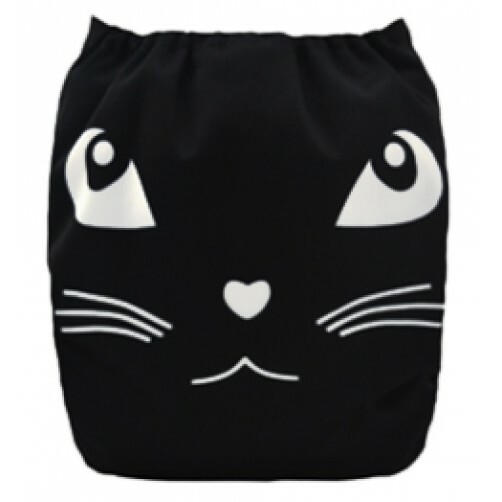 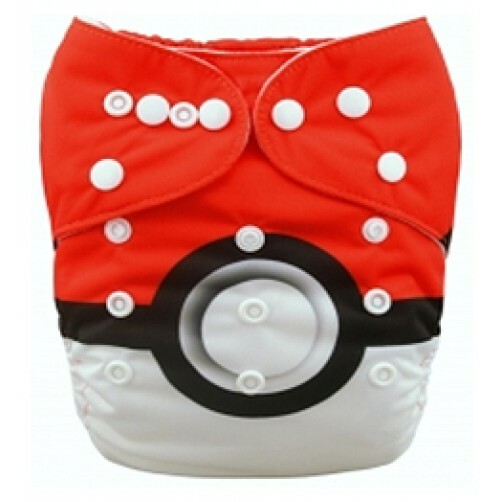 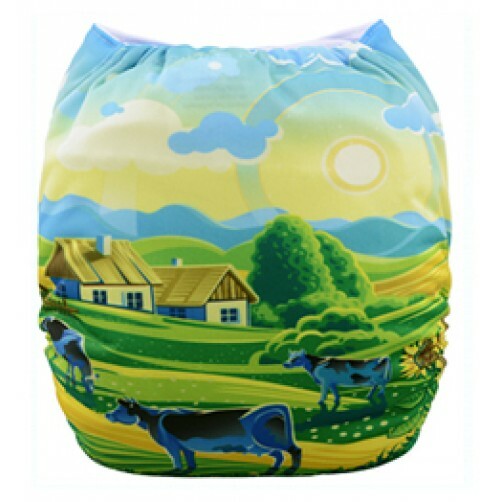 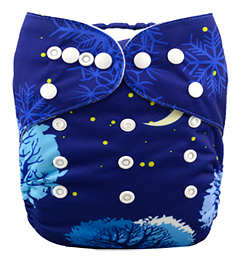 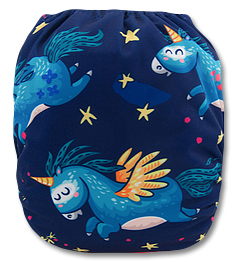 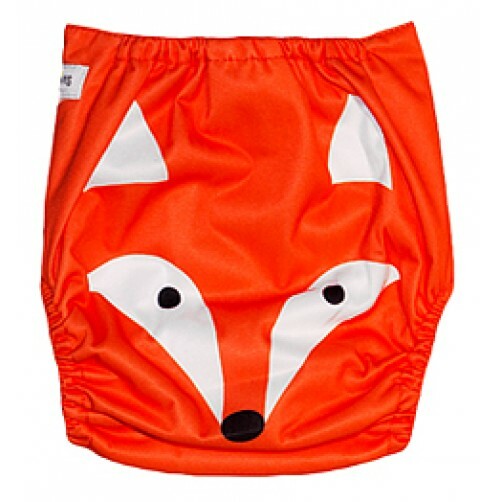 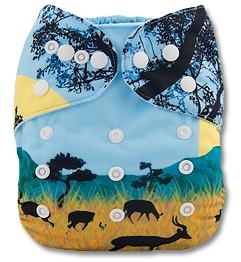 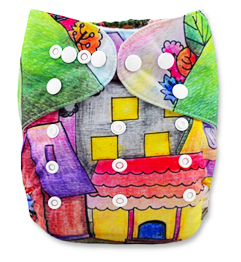 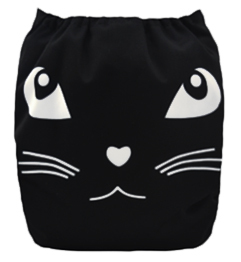 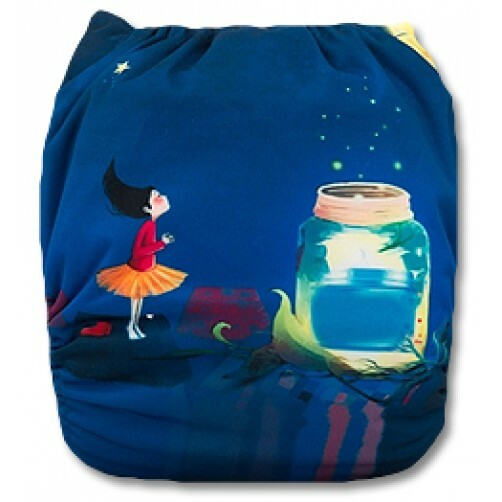 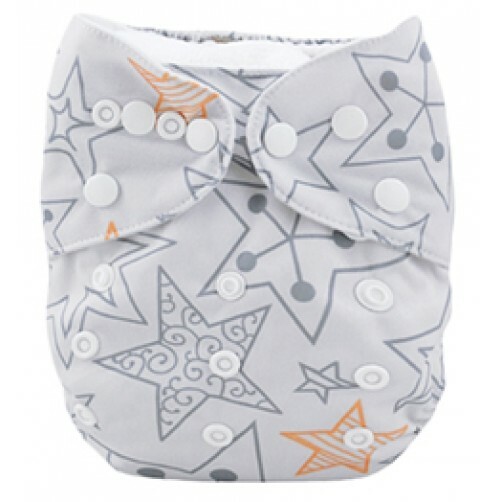 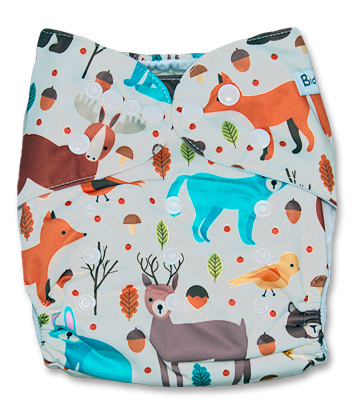 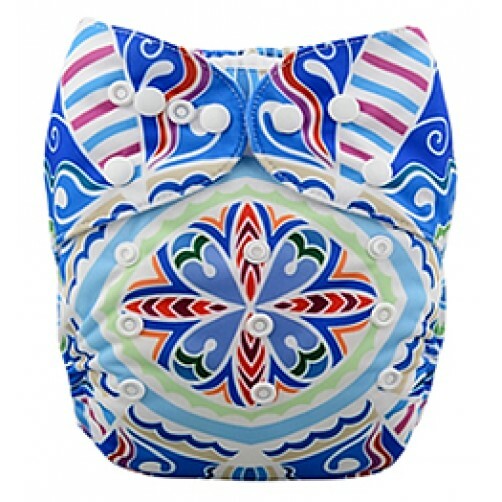 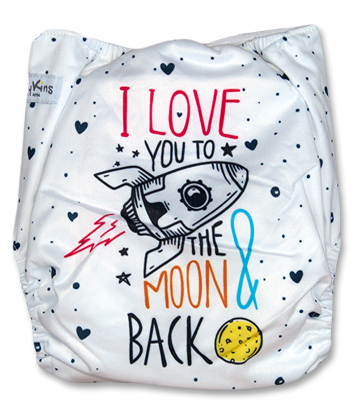 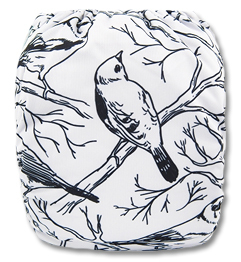 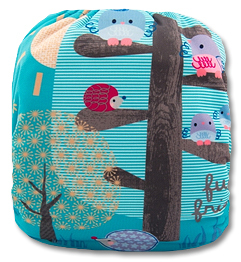 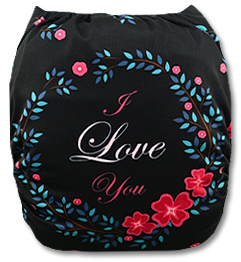 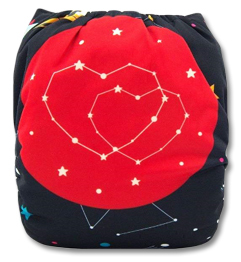 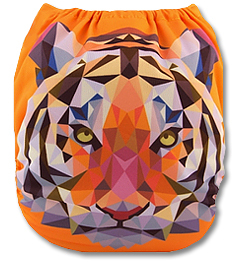 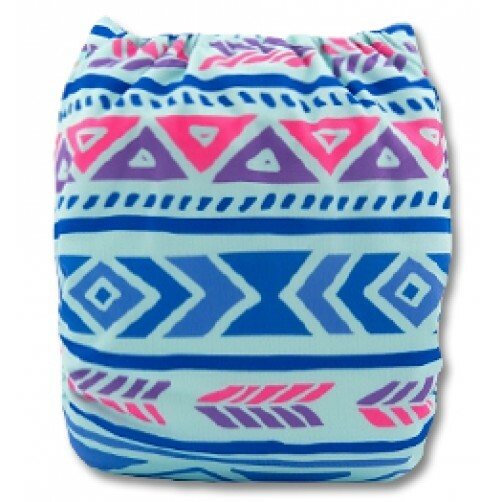 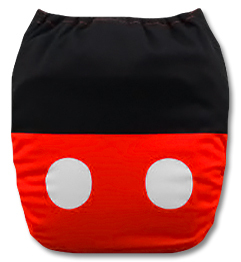 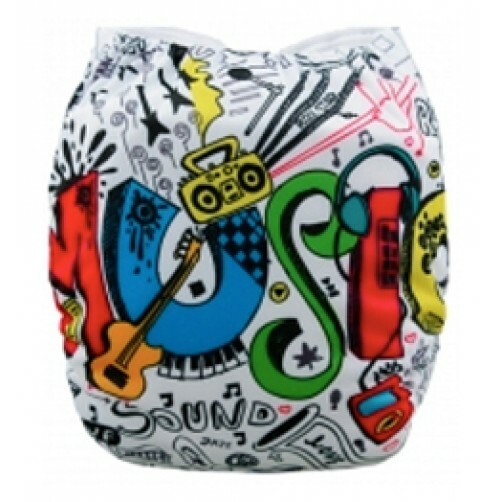 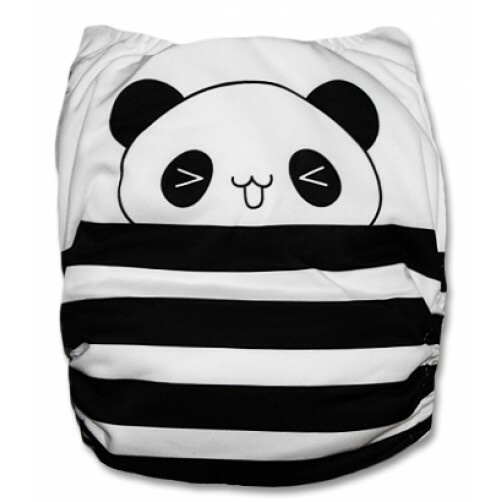 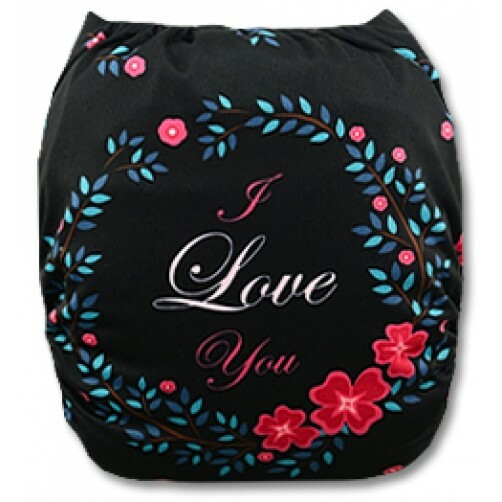 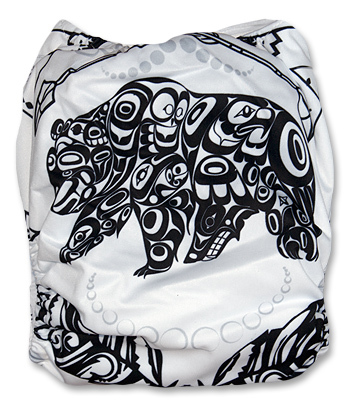 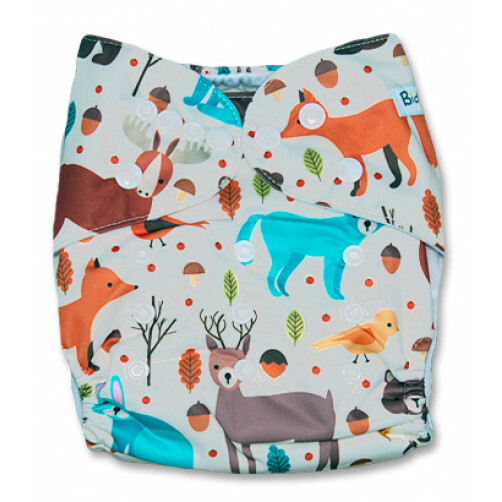 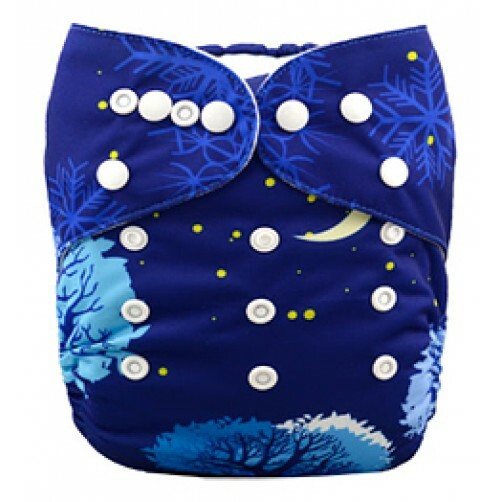 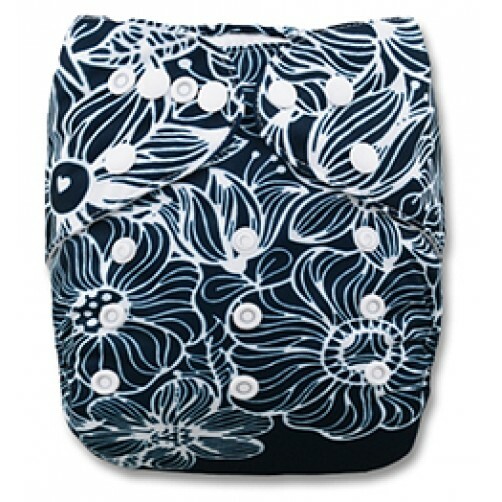 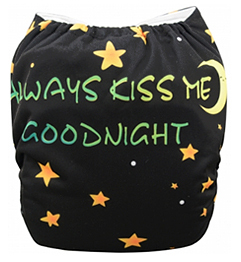 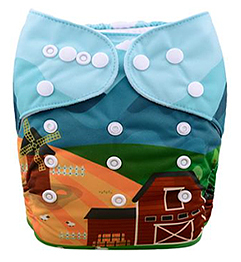 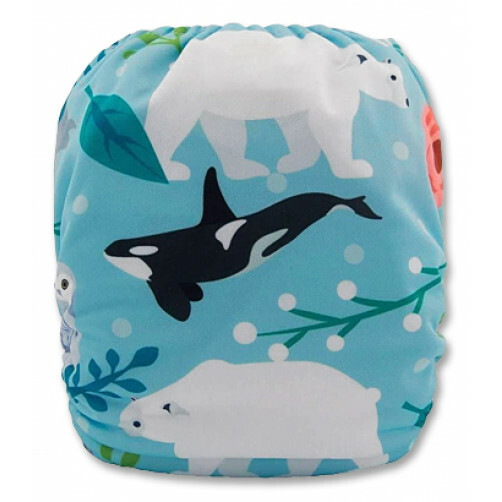 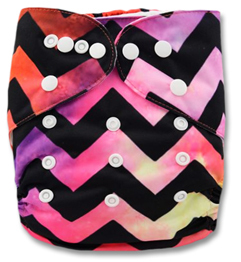 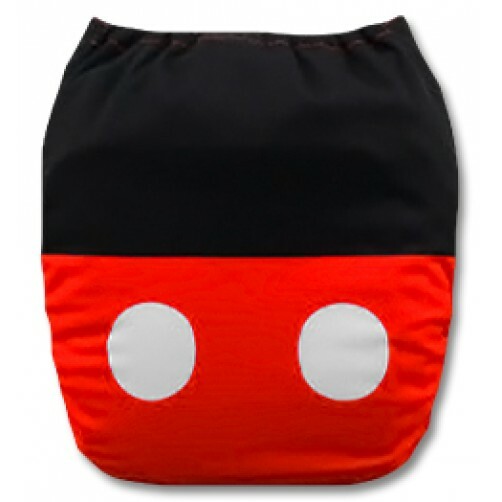 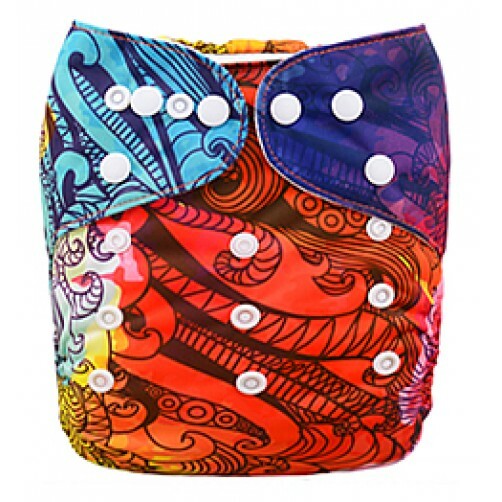 SA's favourite pocket nappy is available in a wide range of 'position' prints. 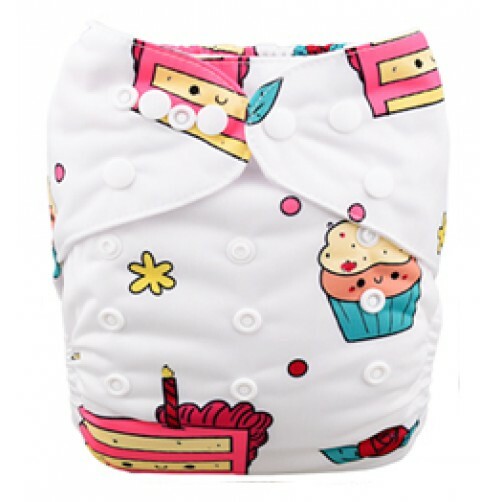 Position prints are priced slightly higher than standard prints simply because the nappy prints are more expensive to produce. 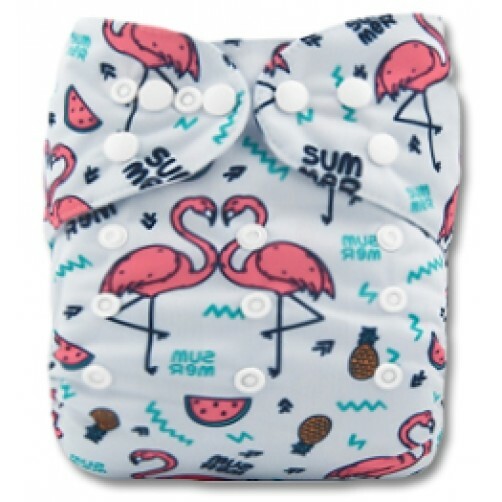 These nappies are "position" printed - meaning that every nappy is identical, with the print designed to be in a specific place on the nappy. 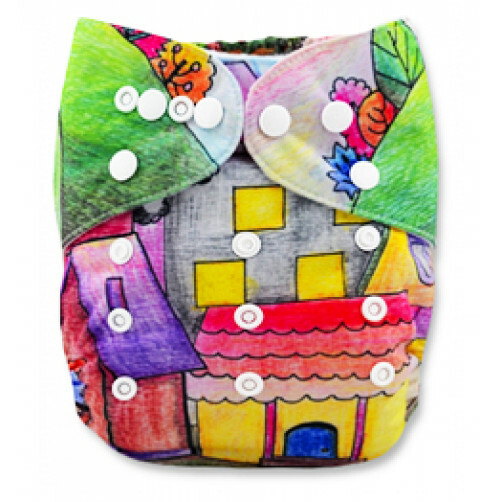 There is no difference between a standard print and position print in terms of functionality and quality. 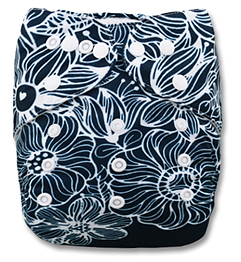 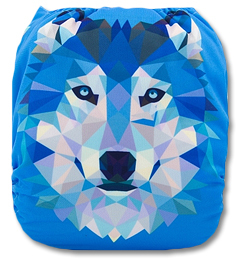 The One-Size–Fits-Most design fits from ± 4½Kg through to ±16Kg. 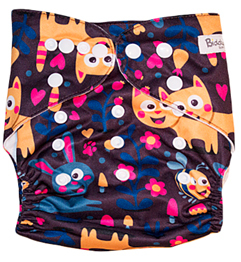 If the label doesn't say "Biddykins" ... it's not BiddyKins quality !